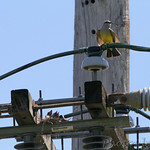 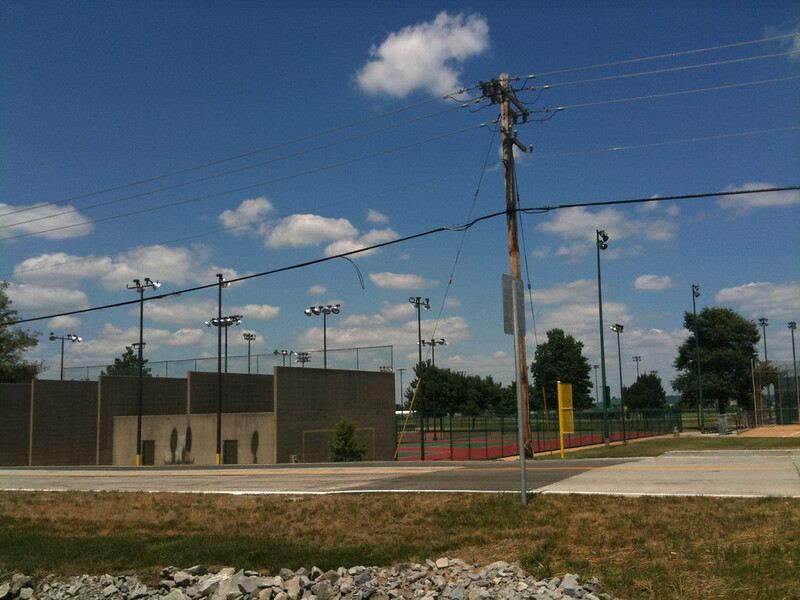 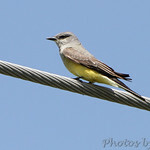 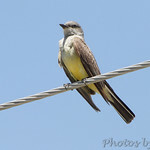 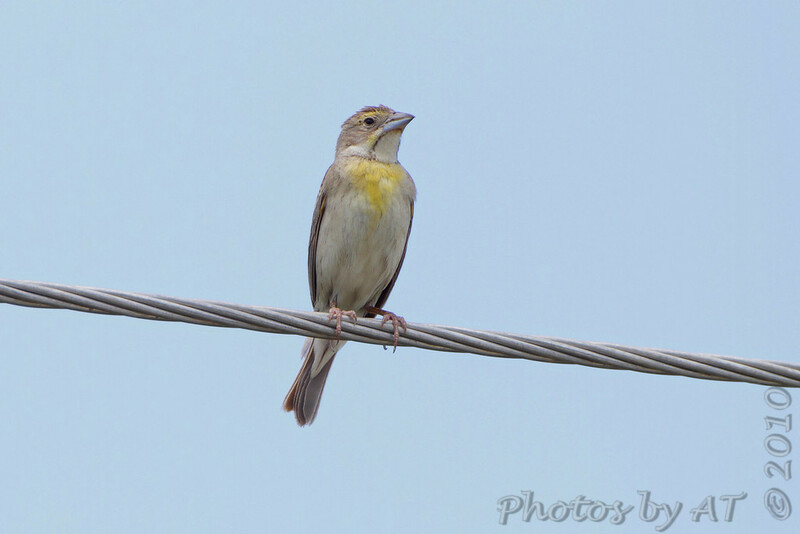 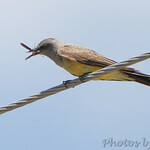 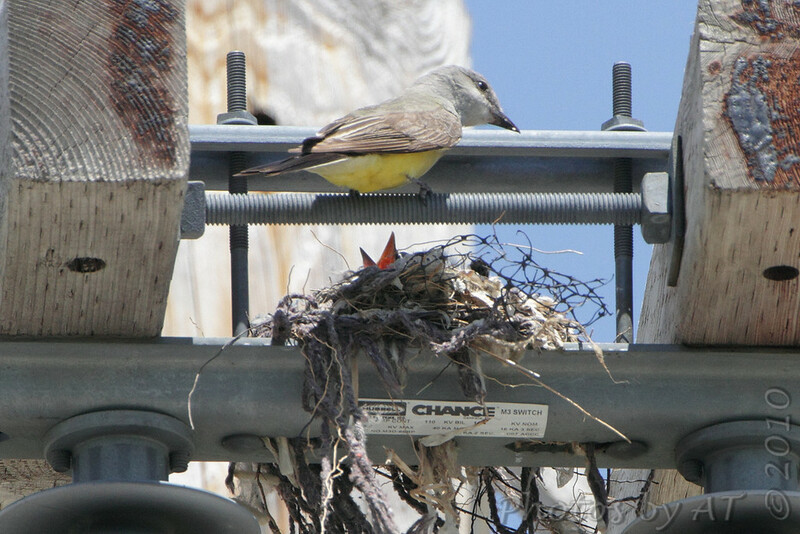 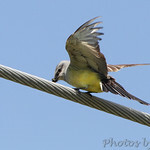 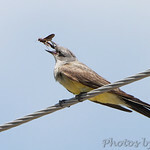 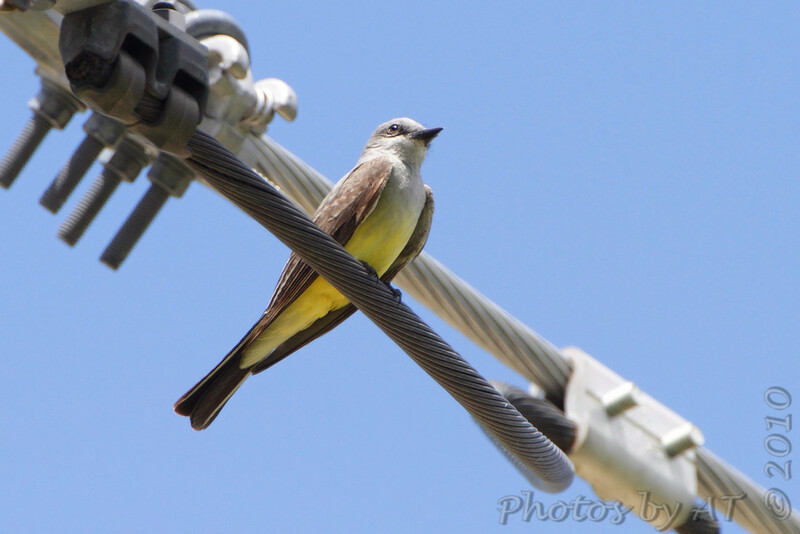 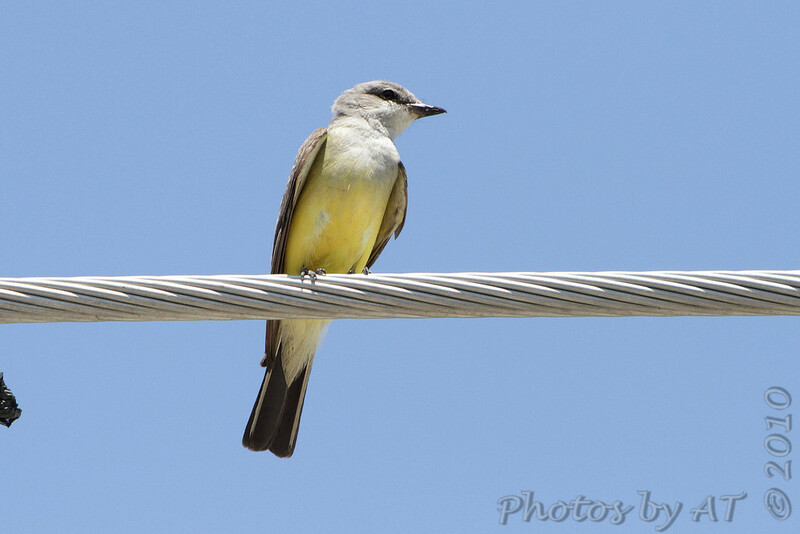 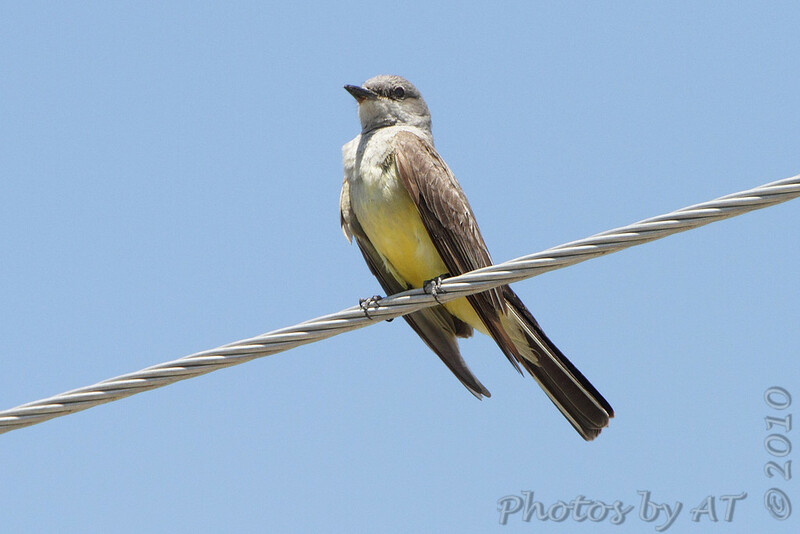 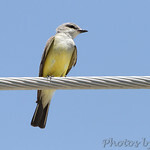 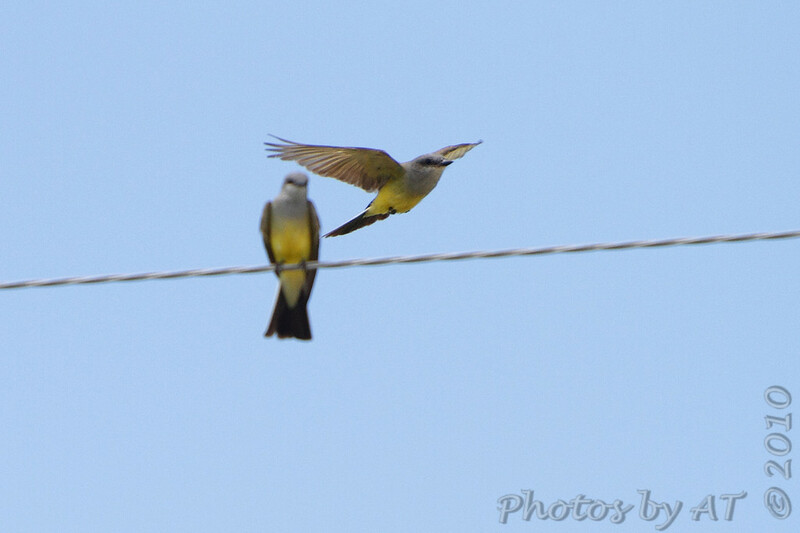 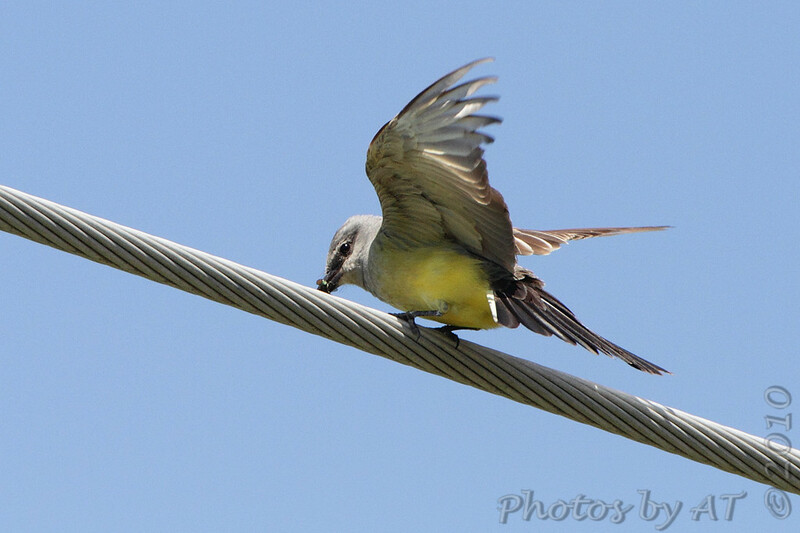 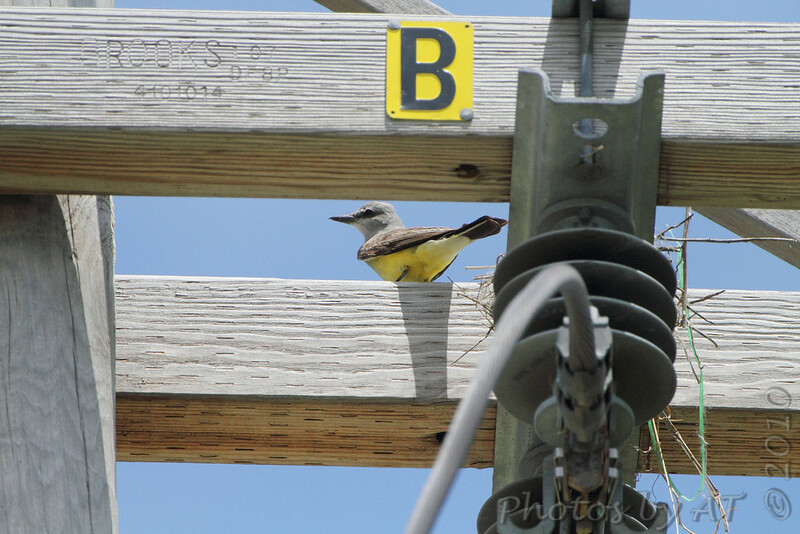 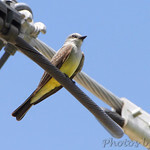 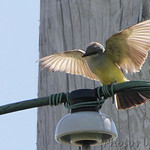 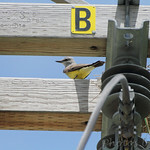 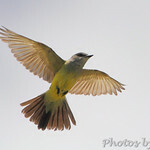 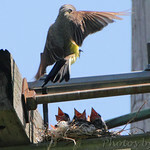 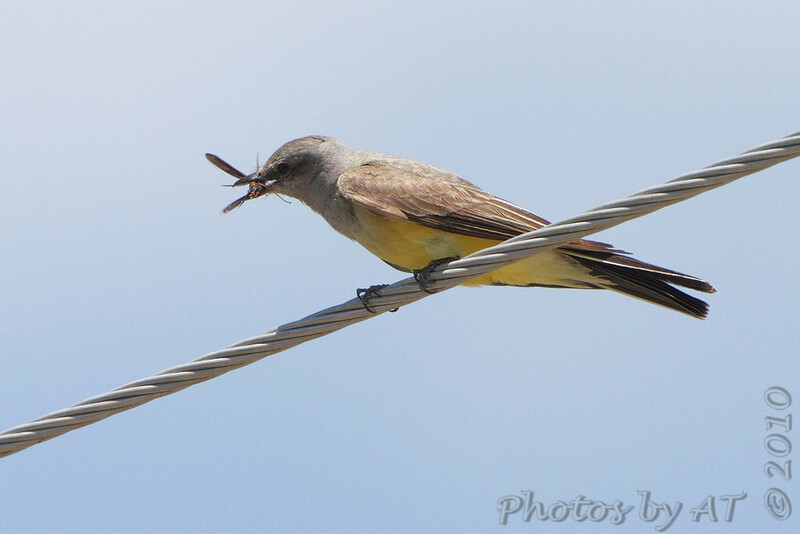 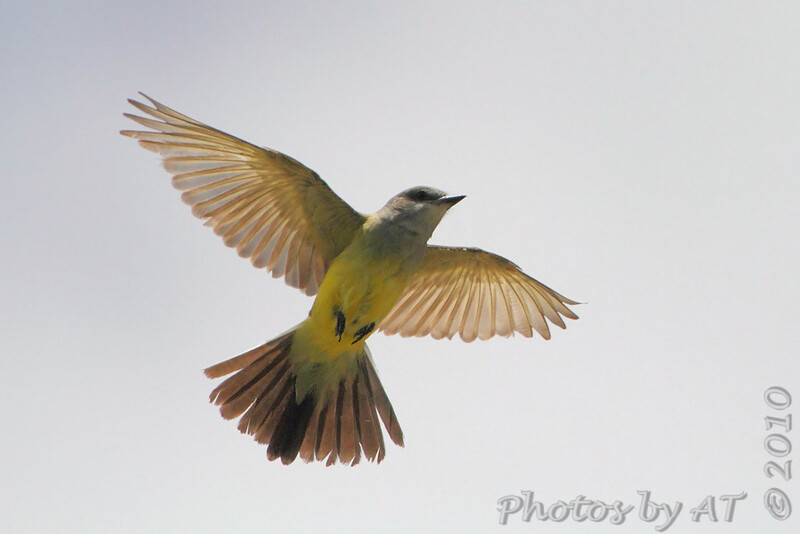 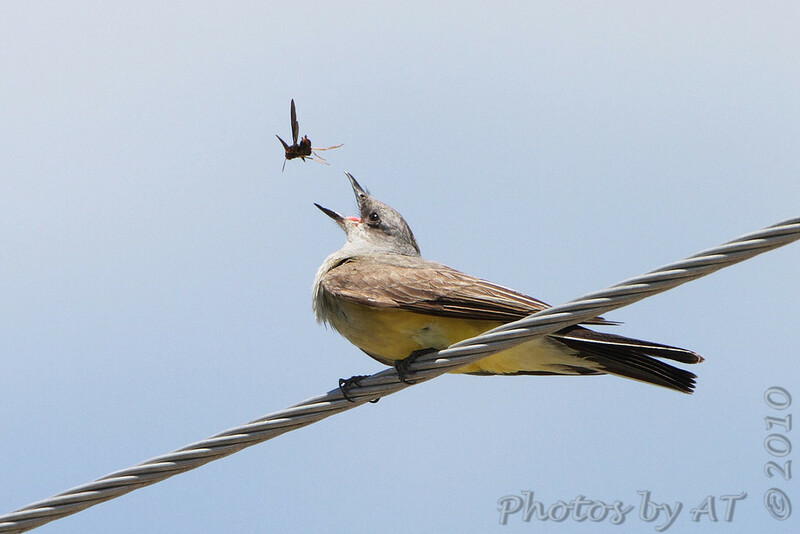 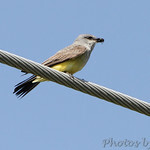 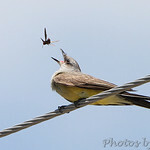 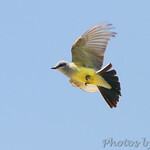 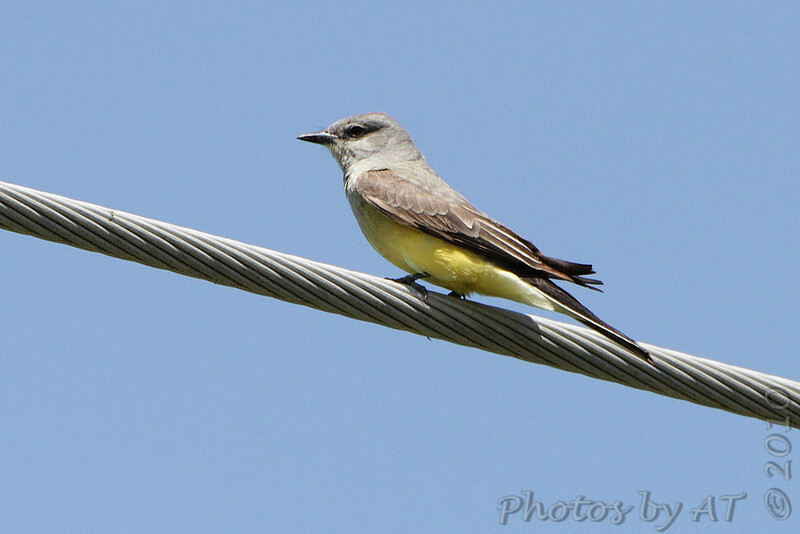 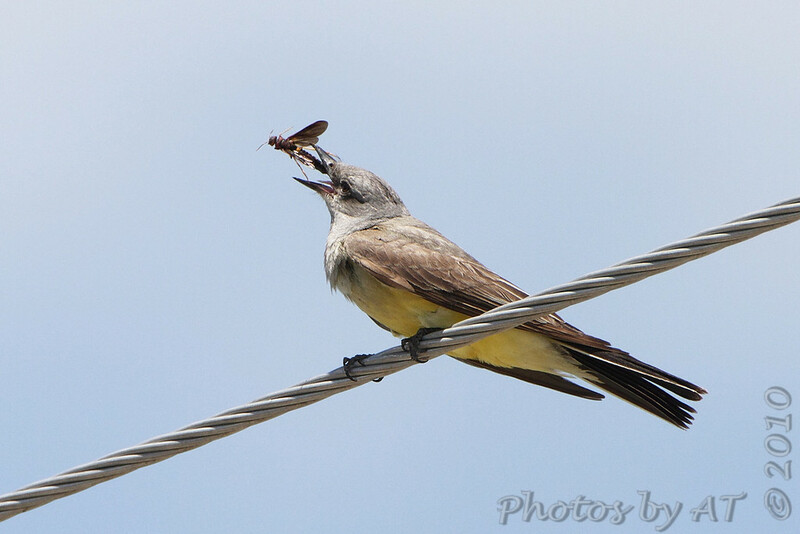 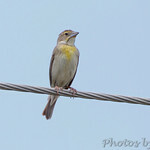 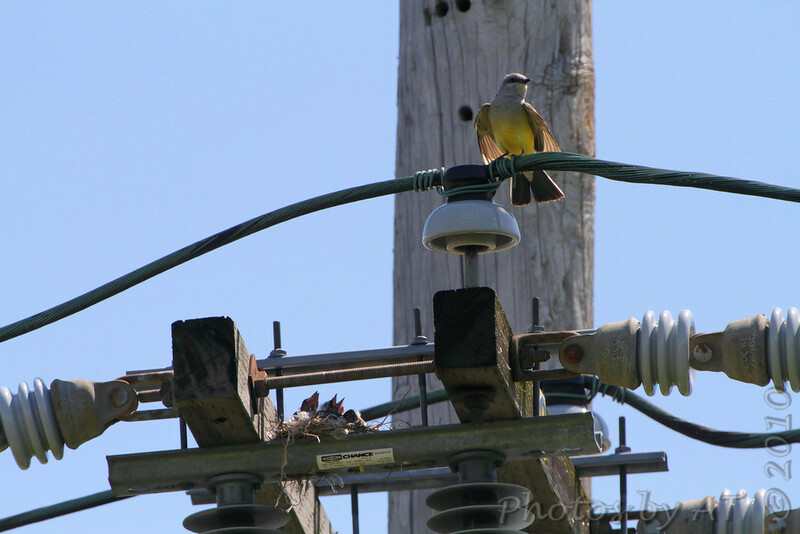 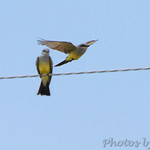 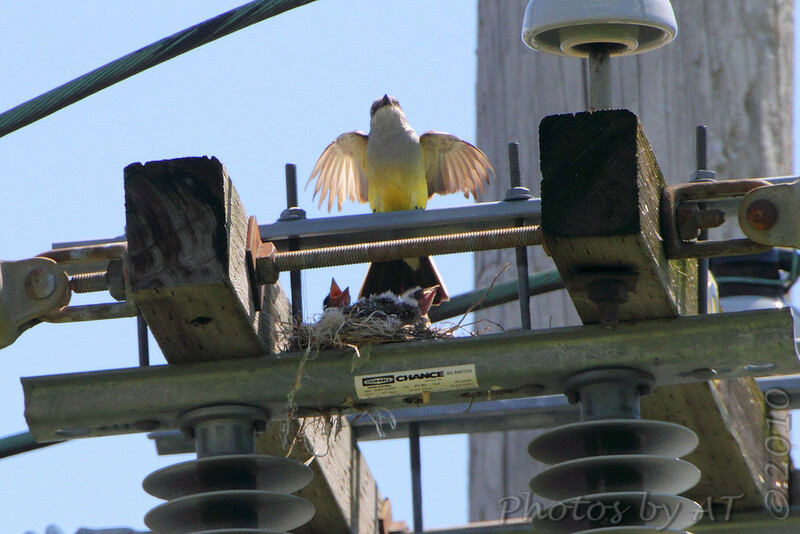 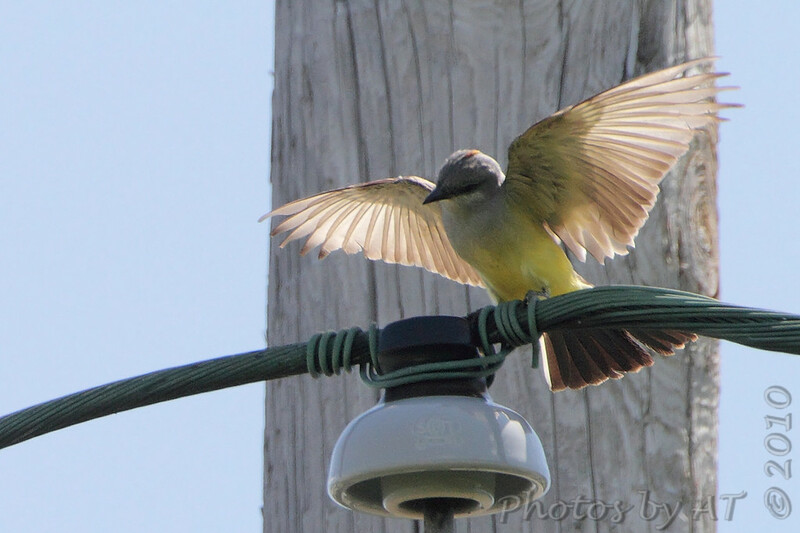 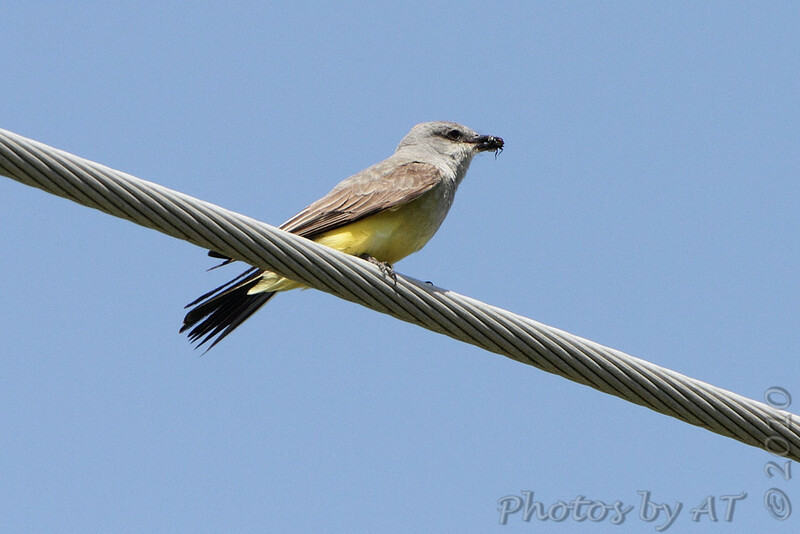 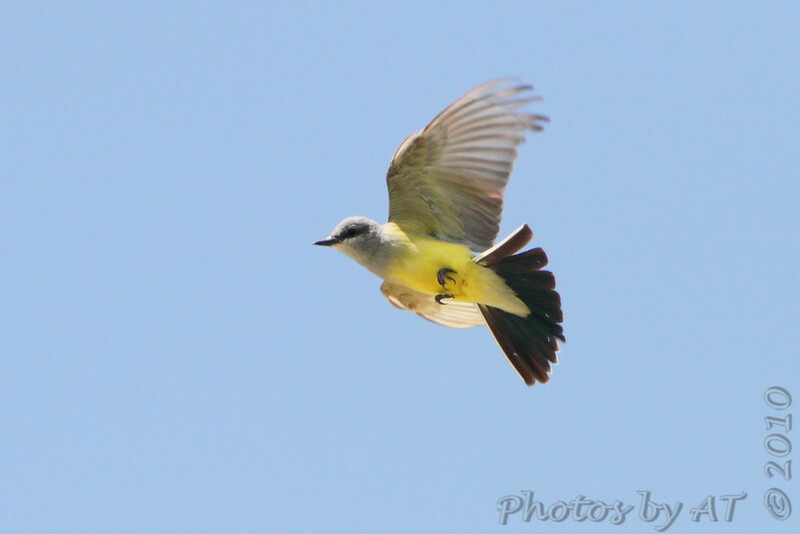 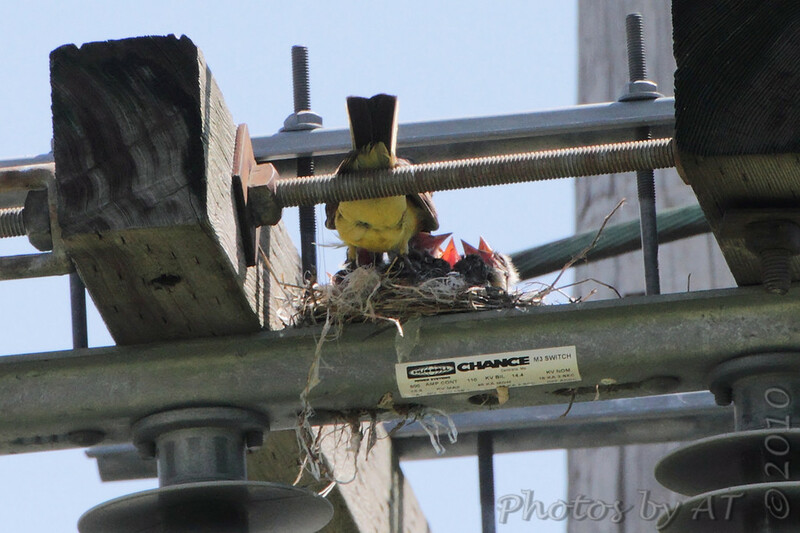 I visited three areas in Bridgeton/Hazelwood where I had seen Western Kingbirds (WEKI) earlier this year and found all three had active nests. 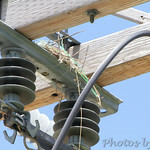 Two of the nests have at least three chicks and the other nest looks like it might have been damaged in the recent storms. 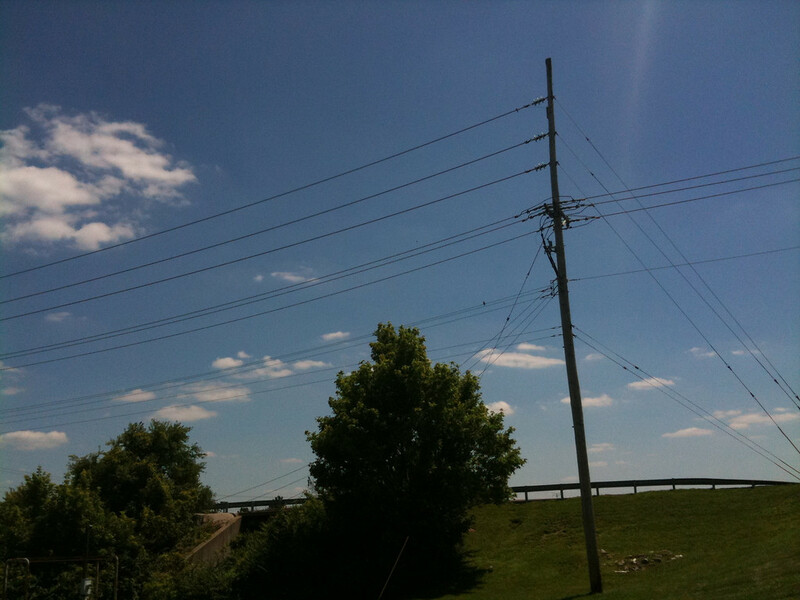 Fee Fee Road just South of McDonnell Blvd. 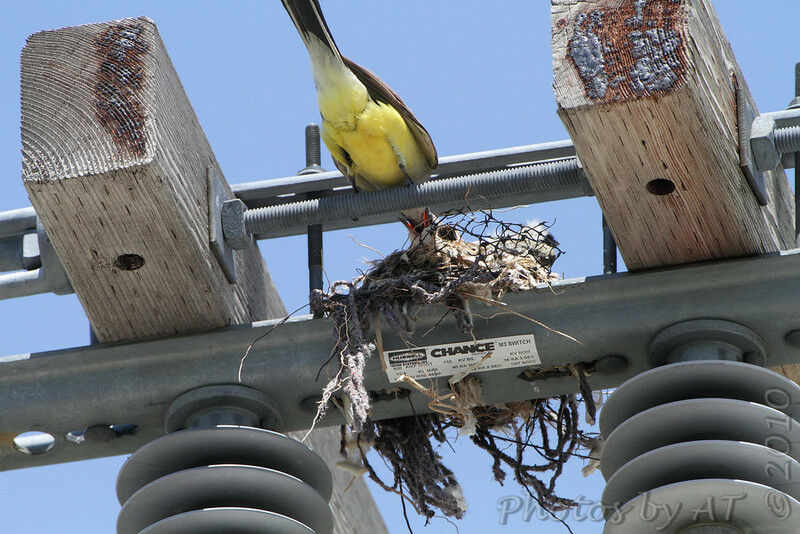 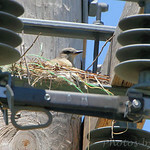 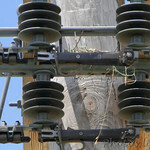 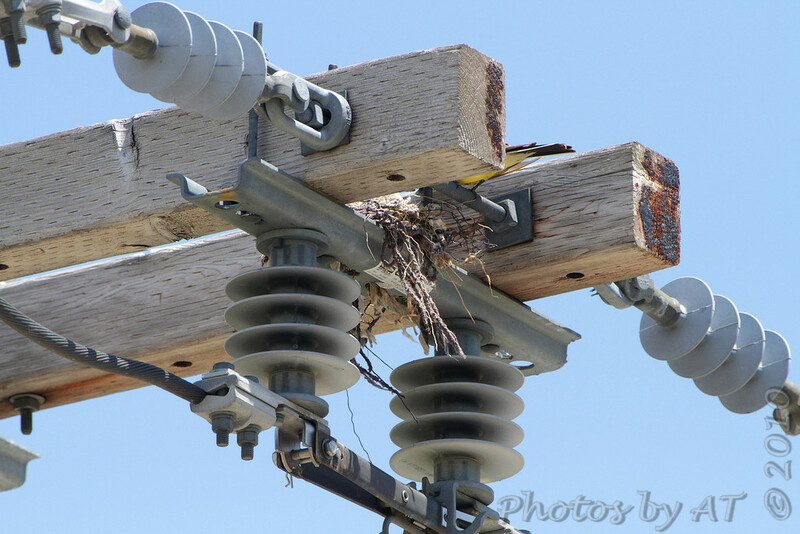 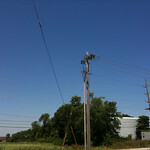 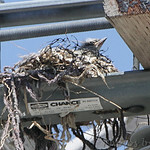 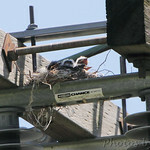 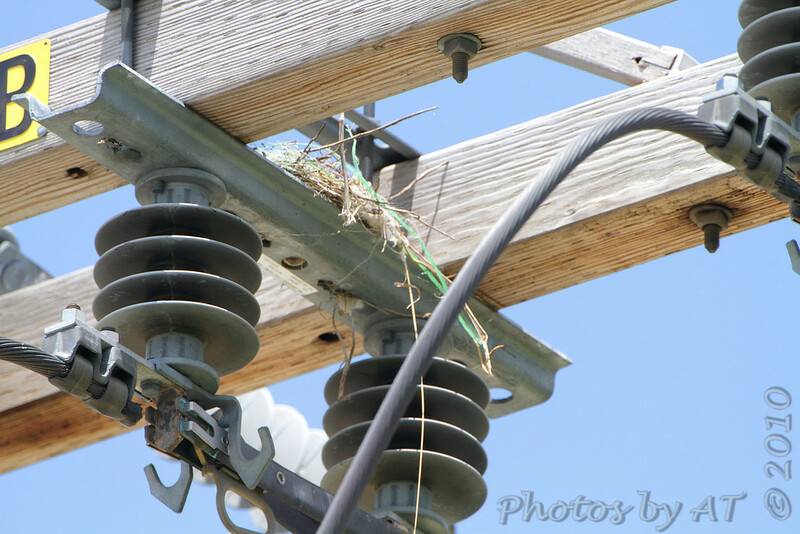 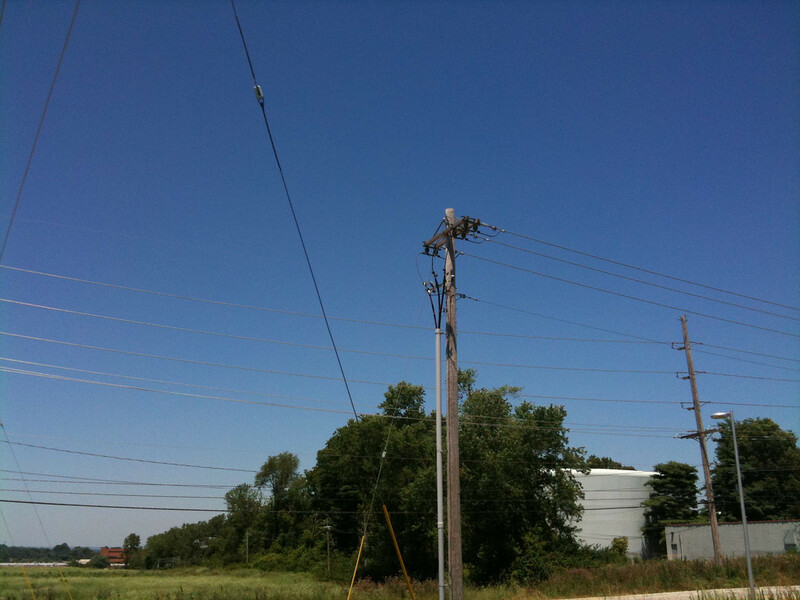 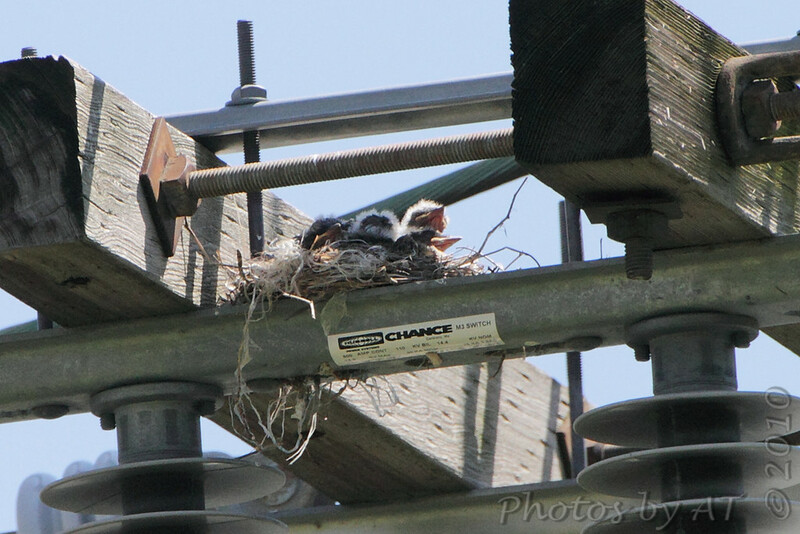 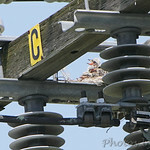 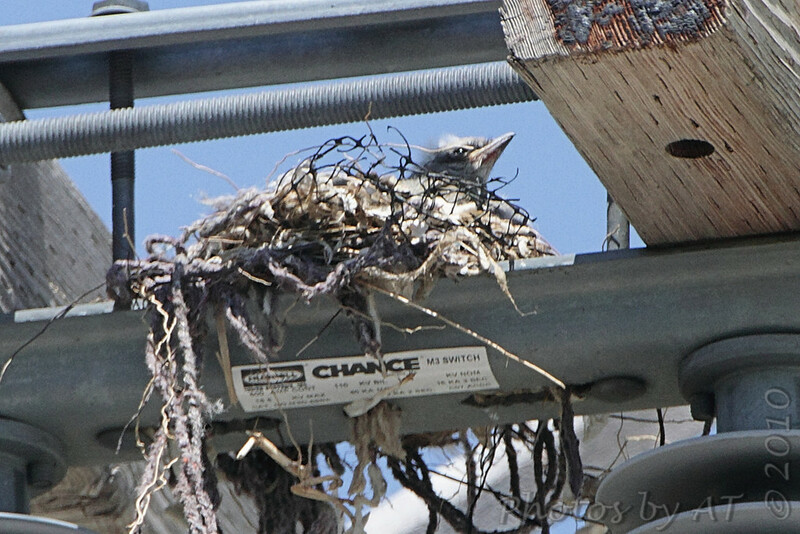 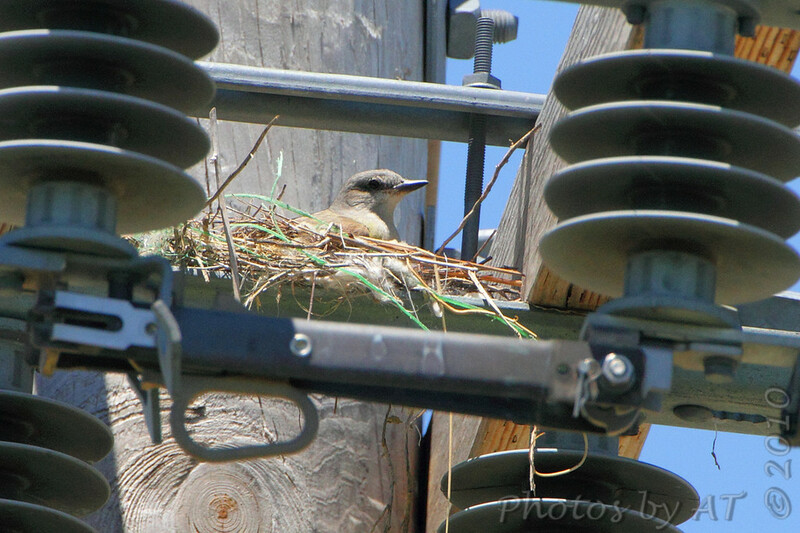 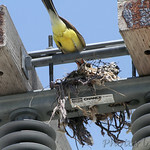 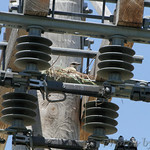 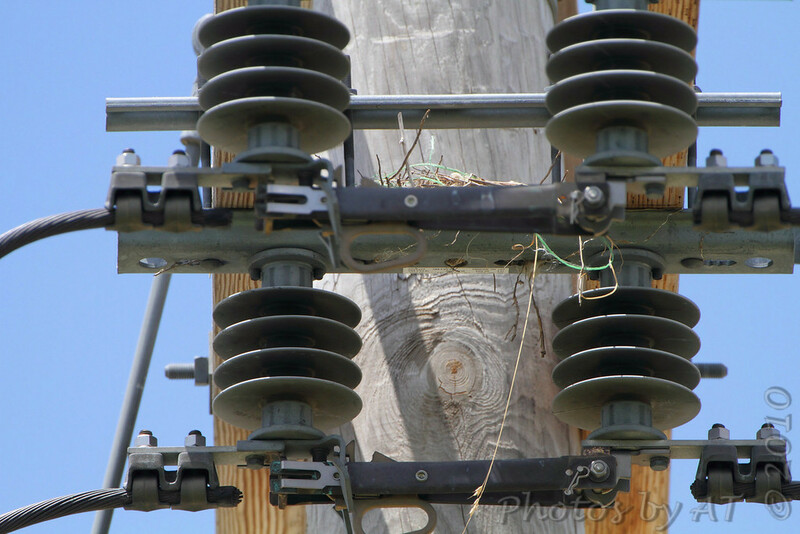 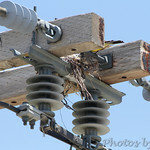 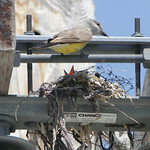 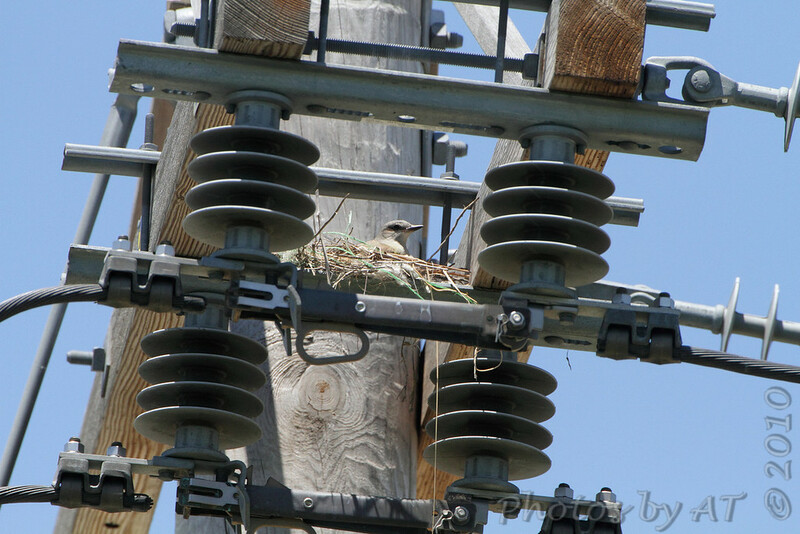 Nest on telephone pole next to electrical sub-station. 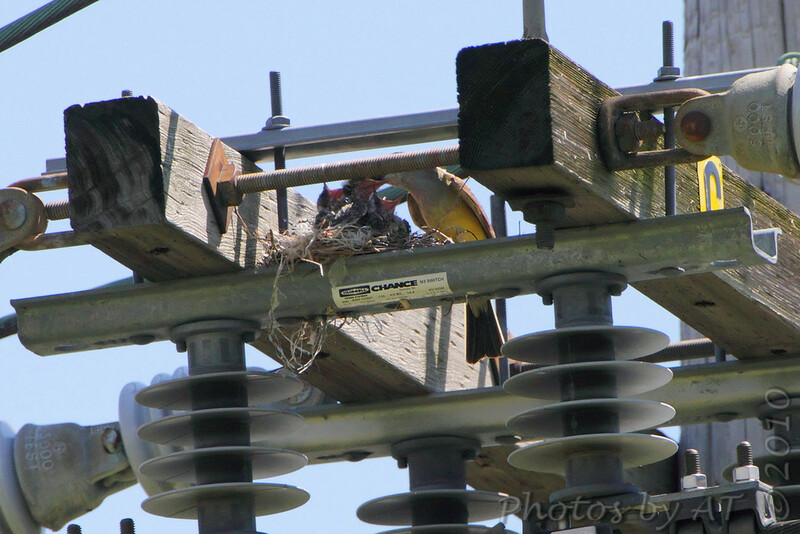 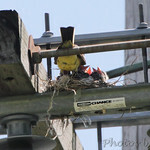 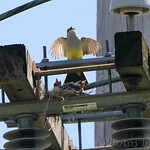 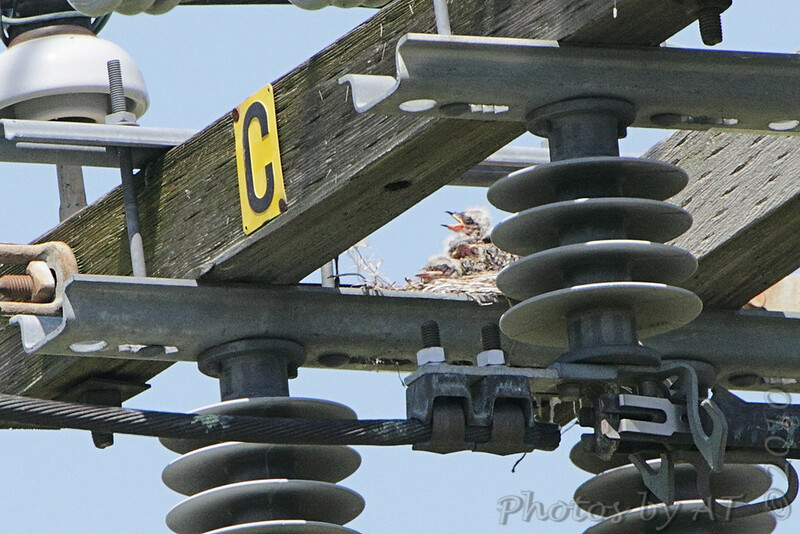 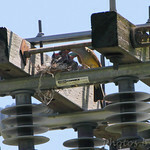 Returned to Fee Fee Road nest July 2nd for a pole shot and found the nest occupied!! 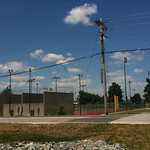 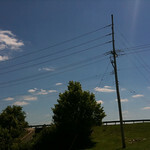 West end of St. Charles Rock Road at levee. 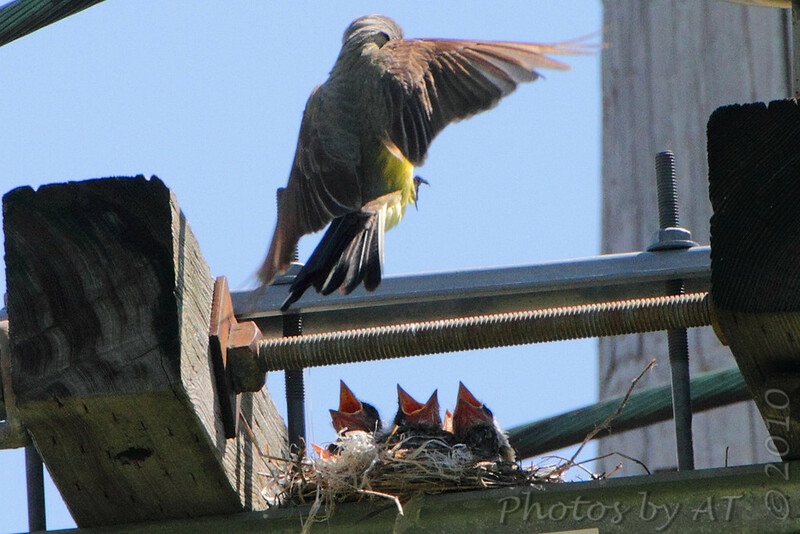 Notice colored crown-strip on top of head of last photo.